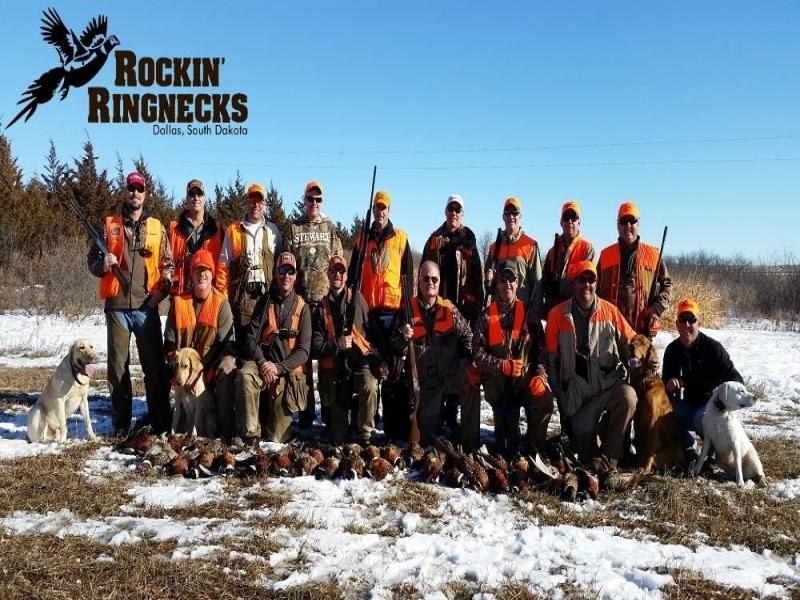 The whole group hunts together. 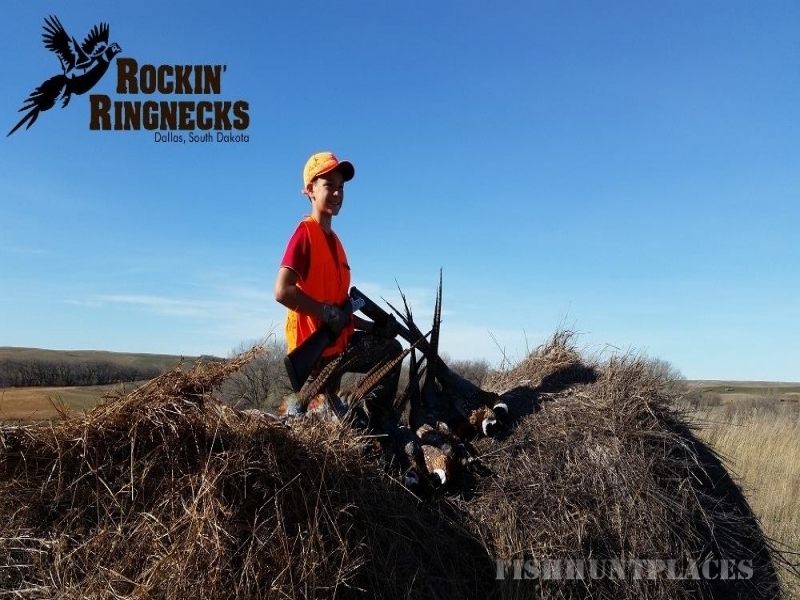 It’s a great trip for both novice and expert hunters. 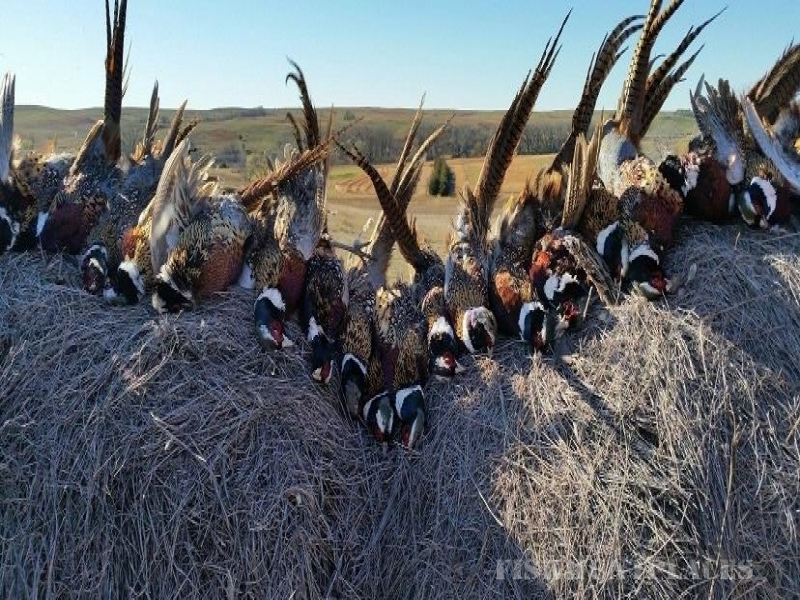 For some members of your group, this might be their only hunt of the year. But they will have a great time doing it! Everyone gets plenty of shot opportunities. There is plenty of time to socialize and discuss the day’s hits & misses after the hunt! 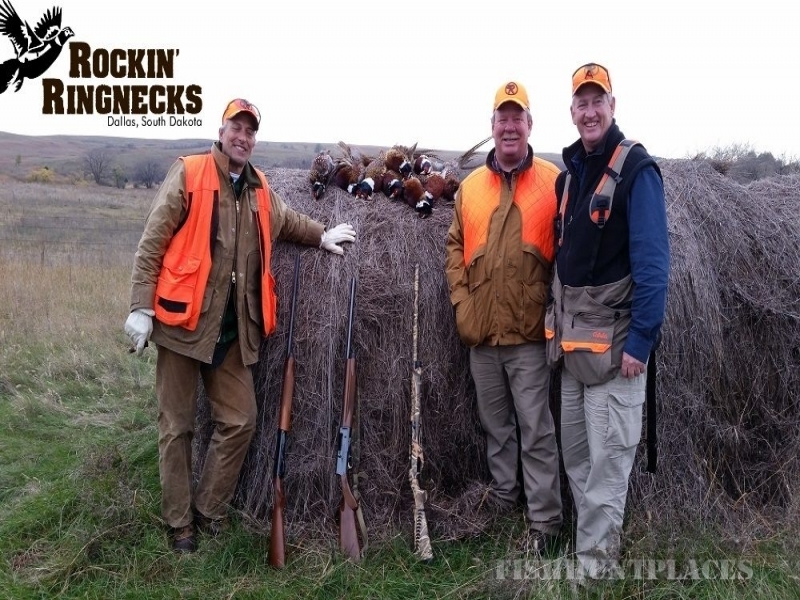 Owned and operated by three veteran pheasant guides who have a passion for providing a hassle-free, safe, and enjoyable hunting trip for their guests. Diverse habitat (corn, sorghum, cattails, CRP, switchgrass, shelter belts) with very high wild bird numbers. 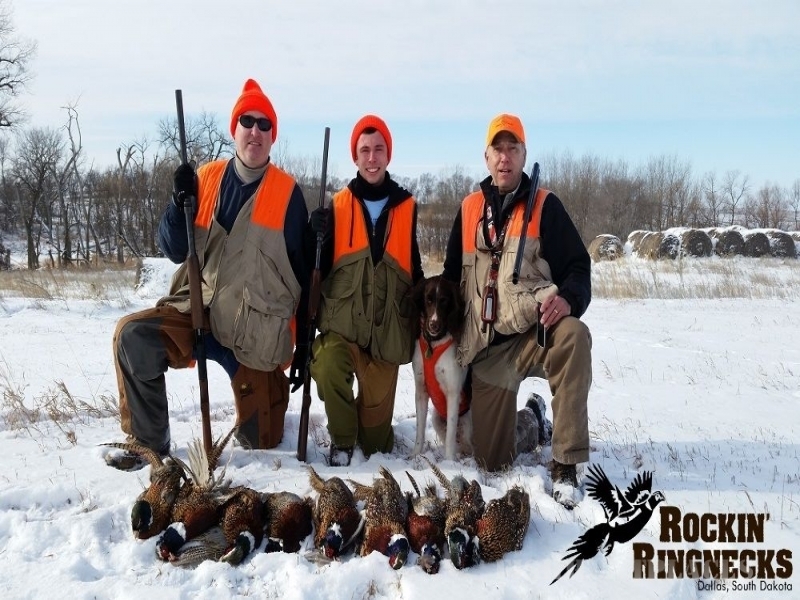 Experienced guides with some of the best and hardest-working dogs you will find anywhere. LOCATION – We can’t stress enough the benefits of having a lodge so close to the Dallas bars and restaurants. The watering holes in Dallas are unique and very fun establishments. Because you will be so close, each member of your group is able to come and go as they please, without having to worry about driving or getting lost.